I’m a lucky man. I get to eat, drink, and travel for a living. Before opening Chino Latino, I led a team of chefs and managers to Asia. I’ve been to Paris several times for Salut. And one of the reasons Manny’s stays on top is because we know firsthand what it’s like to dine at Peter Lugar in New York, Cabana Las Lilas in Buenos Aires, and Hawksmoor in London. The fact is, traveling doesn’t just make our restaurants better – it made them possible. 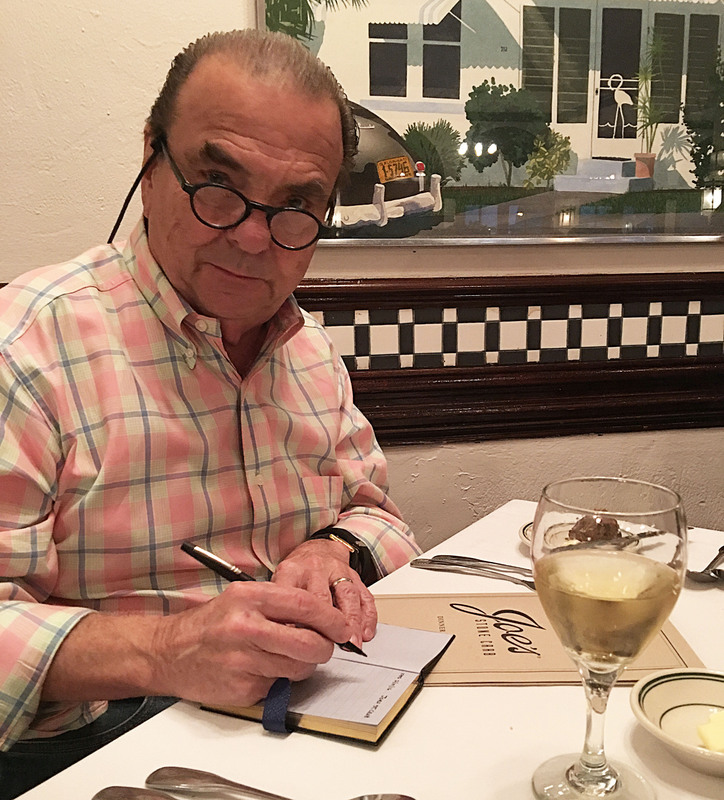 Back in the ’70s, when I was working as a commercial interior designer for clients like Sears and JC Penney’s, I met frequently with clients in New York City. There I encountered amazing things – Quiche Lorraine, fettuccine Alfredo, this thing called “arugula.” I ate at restaurants like The 21 Club, Tavern on the Green, and the Oak Room at the Plaza. Then I’d fly home and take the family to The Jolly Troll for dinner. One day, it dawned on me: instead of just cataloguing all my discoveries from other cities, why not actually do something with them? Instead of complaining about Twin Cities dining, why not try to improve it? So in 1976 I quit my job and, with my business partner Pete Mihajlov, opened Muffuletta – where we served a killer Quiche Lorraine. We haven’t stopped since. The restaurants keep coming, and so does the inspiration. When I’m not traveling, I’m thumbing through magazines, logging on to food and travel sites, conferring with my colleagues at Parasole – and booking my next trip. Like I said: lucky man. The people who work for me, however, aren’t quite as fortunate. They’re on the receiving end of all the photos, articles, and observations I pass on to them. They have to figure out how to execute on the good ideas and distract me from the bad ones. This blog gives you a chance to share their pain. I can’t promise that what you’ll find here will always be useful, relevant, or edifying. WTF, it might be interesting.